Those special little details truly make a wedding stand out, and the invitations are no exception. A beautifully designed wedding invitation will set the scene for a magical day, and offer a preview into the style of wedding your guests can expect. All of our stunning wedding invitations are created by our experienced in-house team and can be personalised to your requirements, making your invites a perfect reflection of your big day. 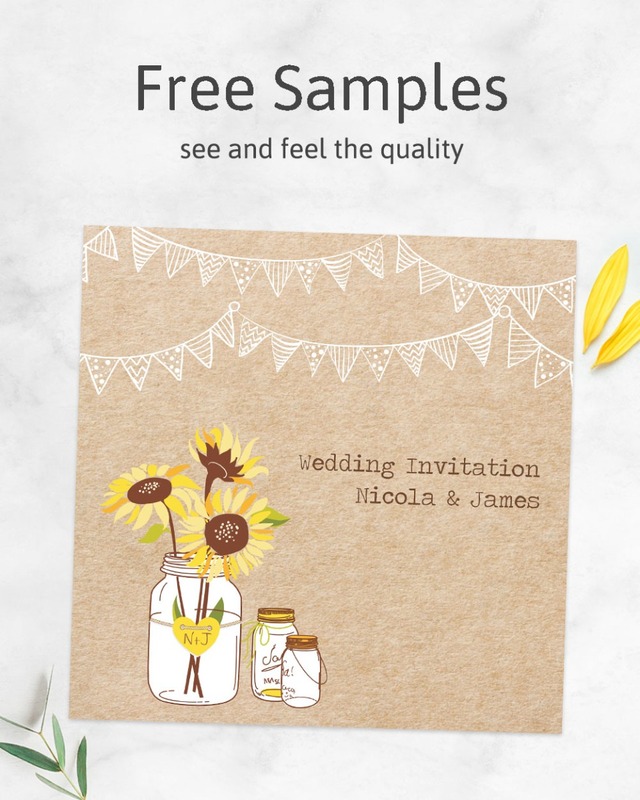 As one of the leading online providers of wedding stationery, our aim is to provide elegant, romantic, and unique designs to compliment any theme. We know that costs can add up when planning your wedding, which is why we offer affordable wedding invitations that wont make a dent in your budget. 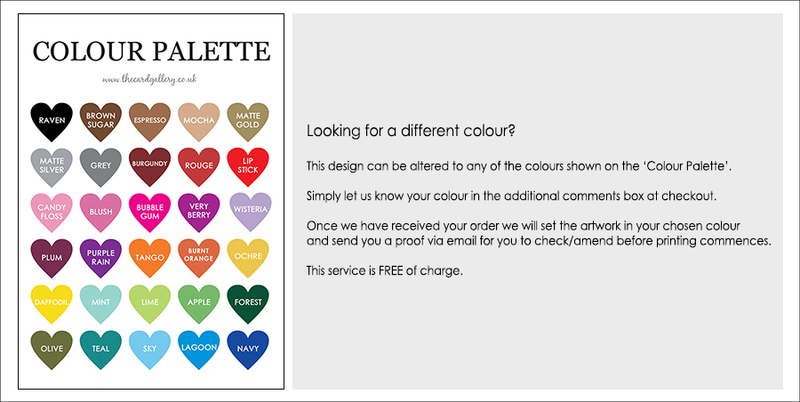 Our prices include envelopes and delivery to your home, so once you’ve chosen and personalised your style, placing an order couldn’t be easier. Copyright © Dotty about Paper. All rights reserved.